We’re not like other beauty schools — at a Douglas J Aveda Institute, students receive a world-class education in cosmetology and esthiology, preparing them for creative, rewarding and successful careers in the salon and spa industries. 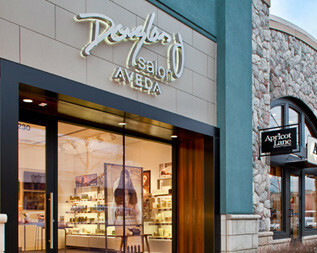 Our beauty schools promote the unique Aveda philosophy of learning that education is about more than learning technical skills — it is about growing as an individual. Douglas J Aveda Institutes help students to not only master their craft — whether hair cutting, hair coloring, nail or spa and skin care — but also to be their best as an artist and professional. A Douglas J cosmetology education looks great on a resume. 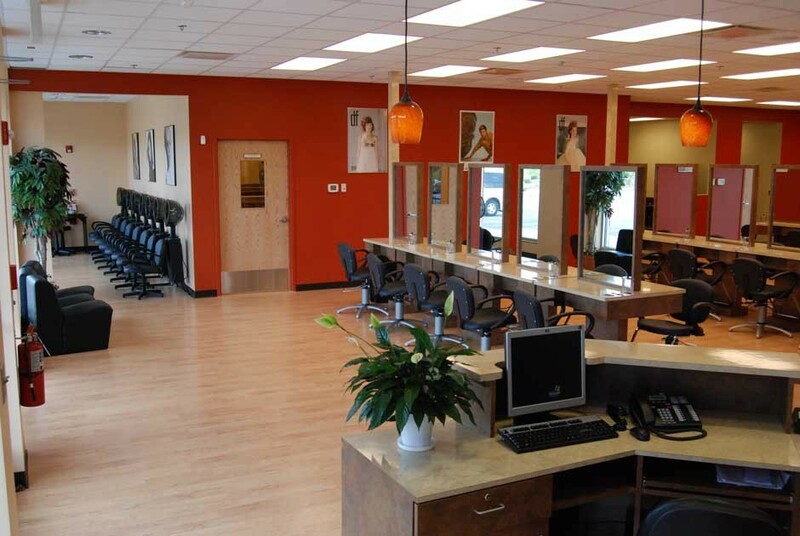 Bell Mar Beauty College was founded in 1985, it is one of the most prestigious Colleges in the field of Cosmetology. Education is one of the biggest investments that you make in yourself. School is a major commitment of time and energy. It has the potential to create a lifetime of career opportunities. 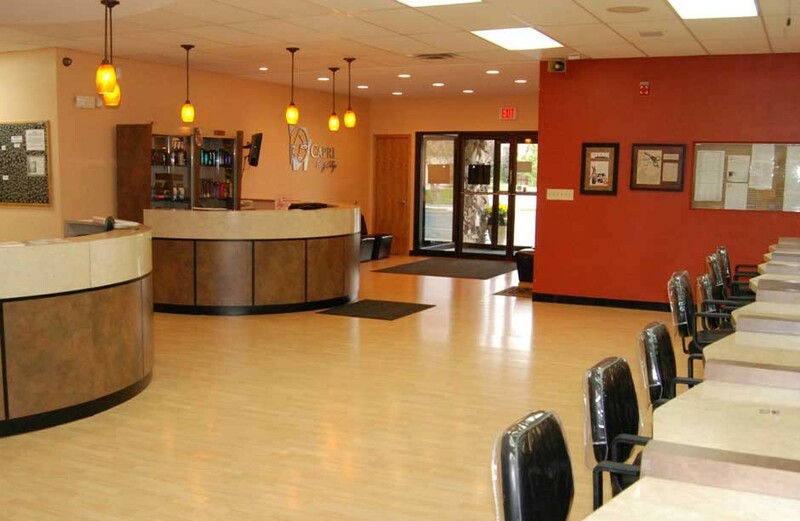 Cameo Beauty Academy has been training students in the field of cosmetology since 1960. The school has earned a reputation for EXCELLENCE AND QUALITY OF EDUCATION. This is evidenced by its graduates who have achieved success in the many different aspects of the cosmetology profession, including: Salon Stylists/Hair Designers, Salon Owners, Cosmetology Instructors, Performing Platform Artists, School Management Personnel, Technicians, Sales Representatives and other key positions for major beauty product and cosmetic manufacturers.